- a website about art, literature, travels etc. Henri Matisse. 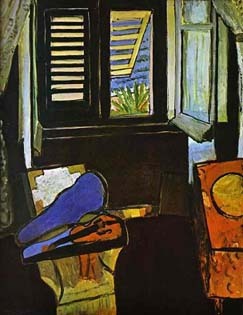 Interior with a Violin. 1917-18. Oil on canvas. As an introduction I present one of my favourite paintings.